Representative David Standridge (R-Hayden), Chairman of the House Rural Caucus, issued the following statement in response to the governor’s comments and calls on Governor Robert Bentley to retract and apologize for his hurtful statement about Alabama’s teachers and students. “Are there things that we could improve in our education system? Of course. Do we need to do more to ensure that teachers have the resources they need and that students are being challenged to reach greater heights of achievement? Absolutely. However, it is totally and wholly unacceptable for the governor to slam both hard working teachers and students with a blanket statement of disapproval. Representative David Standridge has represented District 34 in the Alabama House of Representatives, which includes parts of Blount and Marshall Counties, since a special election in 2012. He was re-elected in 2014, without opposition, to a full term in the House. In 2014, he was elected Chairman of the bipartisan House Rural Caucus. 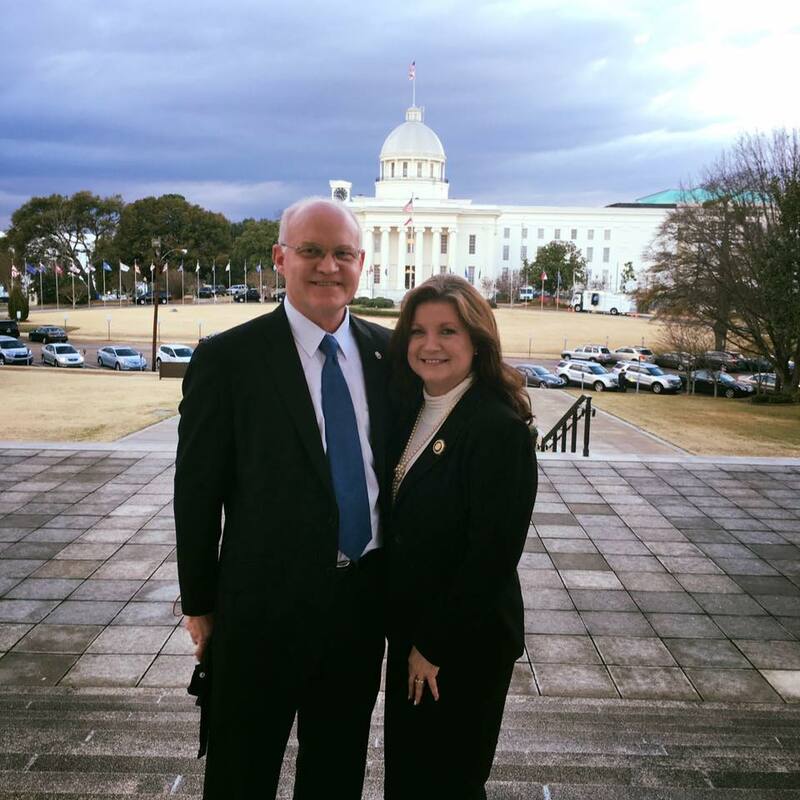 Representative Standridge, a retired law enforcement officer and Blount County Probate Judge/Chairman of the Blount County Commission, is married to Danna, a retired teacher. The couple has three grown children and five grandchildren. The Standridges live in Hayden, in rural Blount County and have been married for 34 years.